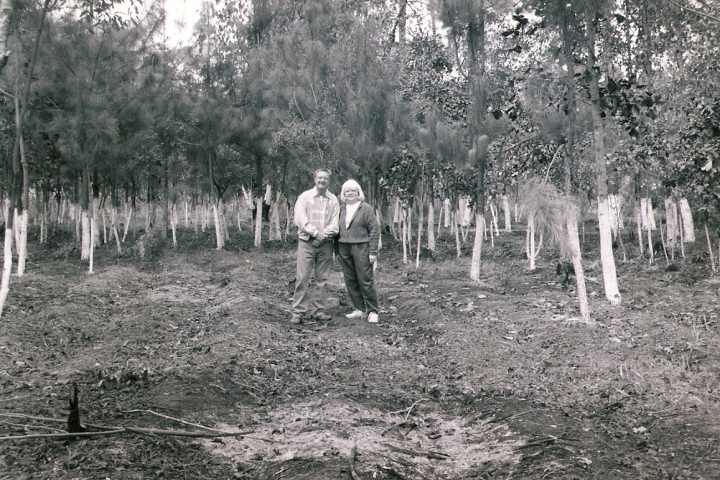 The Harvey's left the United States to answer the call on their hearts to be missionaries. 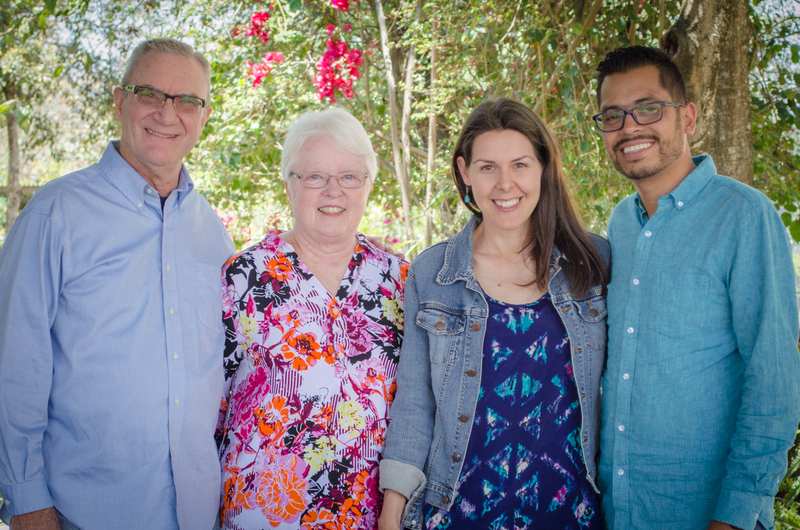 John and Sharon continue serving through ASELSI USA and teaching in USA extensions of the Bible Institute. 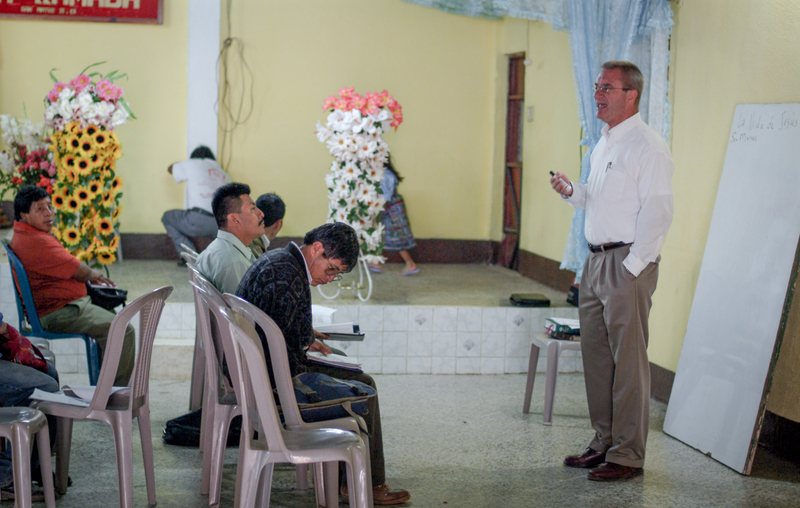 John and Sharon are so grateful to the Guatemalan leaders, the visiting teams from the States, and the local co-workers that have obeyed His command to develop disciples as well as minister to the poor. 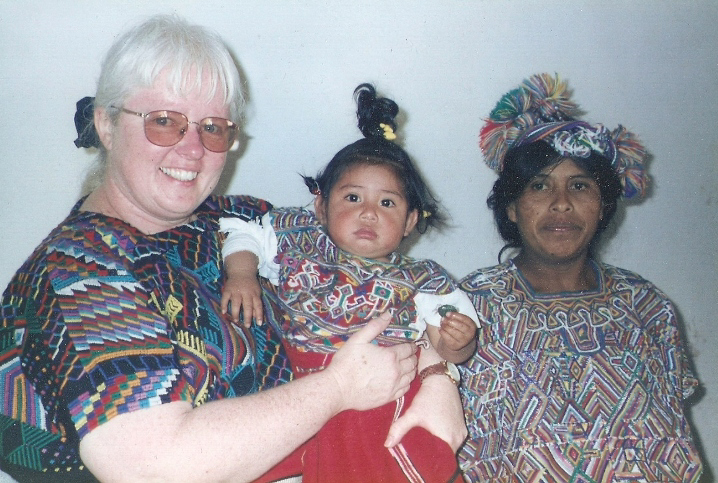 ASELSI is the result of people giving and praying, and the Harvey’s are grateful to have served the humble people of Guatemala. 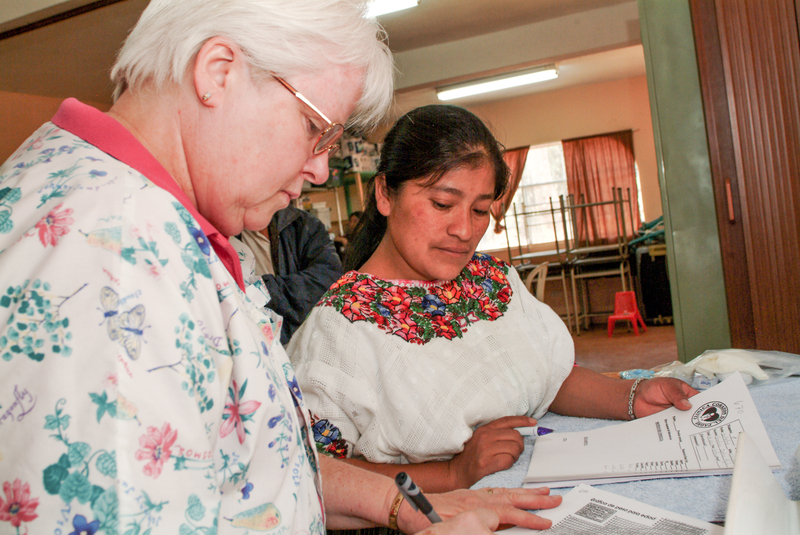 Thanks to the Lord’s amazing grace, ASELSI has had Bible training extensions in five countries. 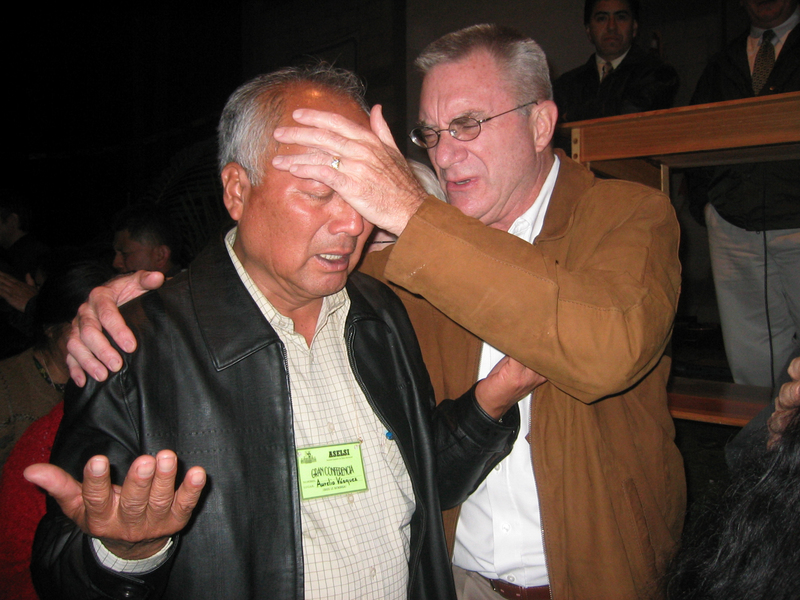 Over 1000 students have graduated, and a new generation of Guatemalan missionaries is being sent out beyond Guatemala’s borders. 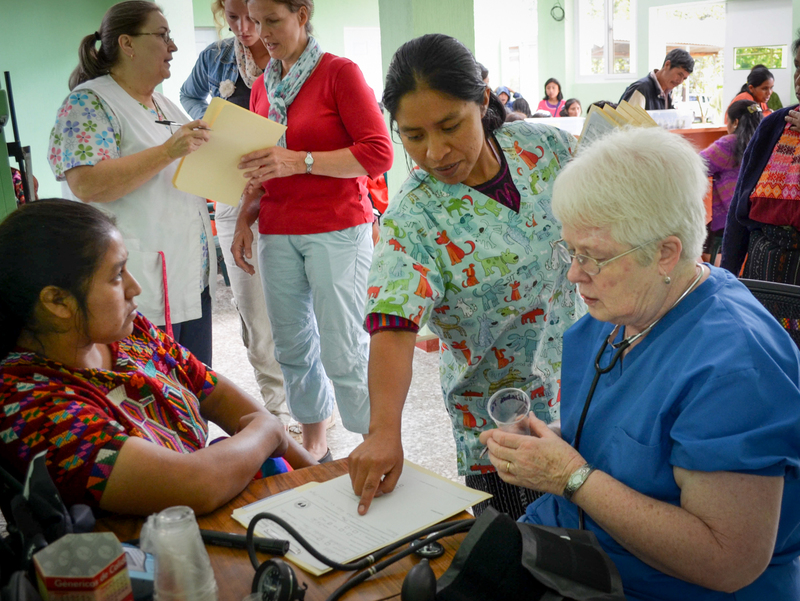 The Lord has used the Medical Clinic to develop many new programs that have served tens of thousands of patients. 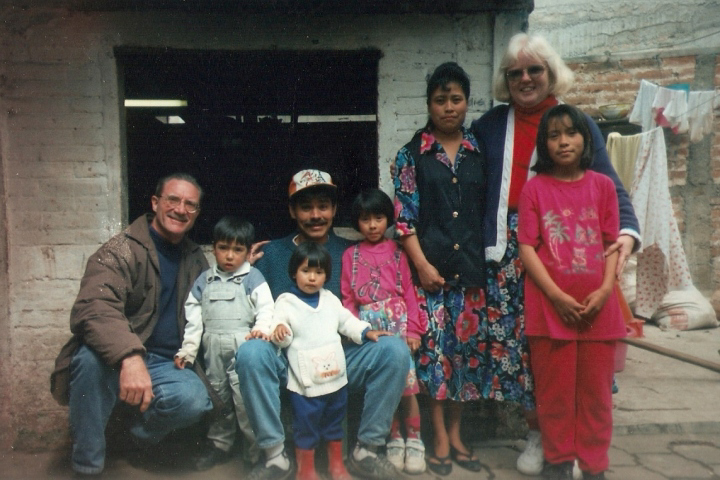 The Harvey’s years of love, training, and care for the people of Guatemala left a legacy that continues under Guatemalan leaders. These new leaders carry on the vision to equip more saints to do the work of the ministry and bring God’s Word to pastors, communities, and families who care for the poor, weak, and sick and bring the hope of Christ to the nations.